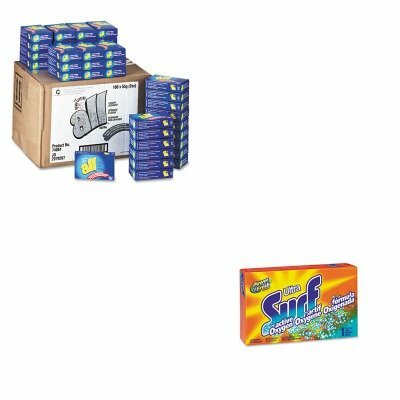 lt;stronggt;DRA2979814lt;/stronggt;lt;BR/gt;Diversey Powder Detergent Packslt;BR/gt;Ultra-powder laundry detergent with amp;quot;Active Oxygenamp;quot; formula lifts dirt and stains while leaving laundry smelling fresh. Excellent odor remover designed for the vending machines in laundromats and guest amenities. Single use packs work in all temperatures. Application: Laundry.lt;BR/gt;lt;BR/gt;lt;stronggt;DRA2979267lt;/stronggt;lt;BR/gt;Diversey Powder Detergent Packslt;BR/gt;Detergent utilizes stainlifters to safely lift dirt and stains from clothes and fabrics. Versatile solution is effective in all temperatures. The convenient two ounce packets are designed for use in Laundromat and other commercial vending machines. Application: Laundry Soap Applicable Material: Fabric.